I am the Designated Broker for Arizona Experience Realty, LLC and Shea Preferred Realty Group. 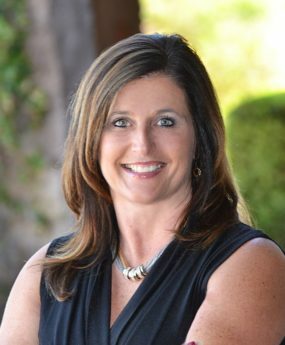 I have been a licensed REALTOR since 1996 & the co-owner of Arizona Experience Realty since it’s inception. I am married to my high school sweetheart & we have 3 beautiful daughters & 7 incredible grandchildren.